Town End (Leeds) plc combines a wealth of experience and technology from its modern facility near Leeds to supply an extensive range of high quality dyes and pigments to over 80 countries. Town End (Leeds) plc continues to invest heavily in plant, laboratory and its personnel to ensure that it is at the cutting edge in this highly competitive field of specialisation. 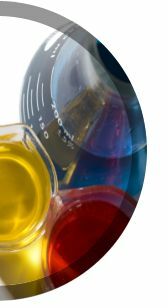 Town End (Leeds) plc's extensive range of dyestuffs also find themselves into many non-textile applications such as detergents, inks, tracer dyes and staining products. 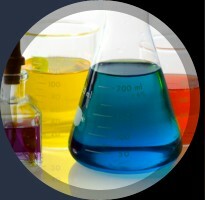 If any dyestuffs or chemicals that are required do not appear on this site, please do not hesitate to contact us to discuss your specific and individual requirements. Town End (Leeds) plc offer a specialist formulation and blending service to customers needs and specifications. Our vast knowledge of colour and colouration in many fields allows us to tailor our products to your needs.